6344 N Vernon Dr.,Eagle Mountain, Utah. 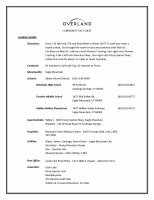 Overland will serve as one of Ivory’s largest master-planned communities, aiming to provide over 3,000 dwelling units upon completion. The community will consist of a variety of homes that appeal to all types of buyers, creating an ideal, diversified community for those looking to move up, down, or purchase a home for the very first time. 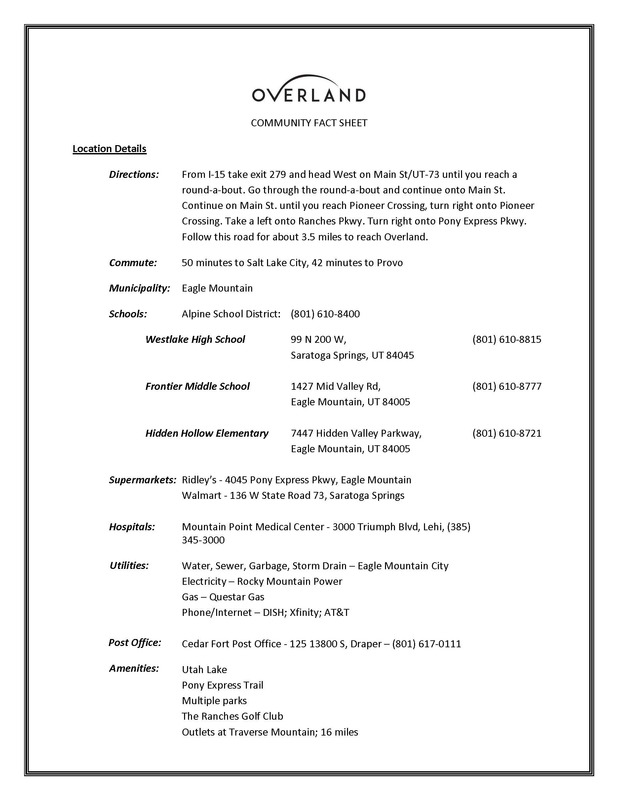 Nestled along the western side of the Lake Mountains, Overland not only provides big views but also an escape from the big city, all while enabling its residents feel a strong sense of community. This is achieved by Overland’s close proximity to schools, trails, and multiple nearby parks. Outdoor enthusiasts will enjoy breathing the inversion-free air, exploring the nearby Historic Pony Express trail, and playing a pick-up game of baseball or soccer at one of the many nearby fields. 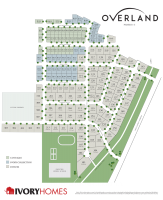 At Overland, we’re not just about building great homes, but creating a great community. From I-15 take exit 279 and head West on Main St/UT-73 until you reach a round-a-bout. Go through the round-a-bout and continue onto Main St. Continue on Main St. until you reach Pioneer Crossing, turn right onto Pioneer Crossing. Take a left onto Ranches Pkwy. Turn right onto Pony Express Pkwy. Follow this road for about 3.5 miles to reach Overland. The Carlisle Prairie plan is a beautiful alternative to our bestselling Carlisle traditional plan. The clean exterior lines and charming font porch make this home feel neat and inviting. Inside, the rooms have been expertly laid out creating the perfect spaces to entertain and relax with family and friends or to sneak away to steal a nap or take a bath in the lovely master suite. The Carlisle Prairie comes complete with everything you could want 3 bedrooms, a living room, family room, and open kitchen and nook and thats just the start.